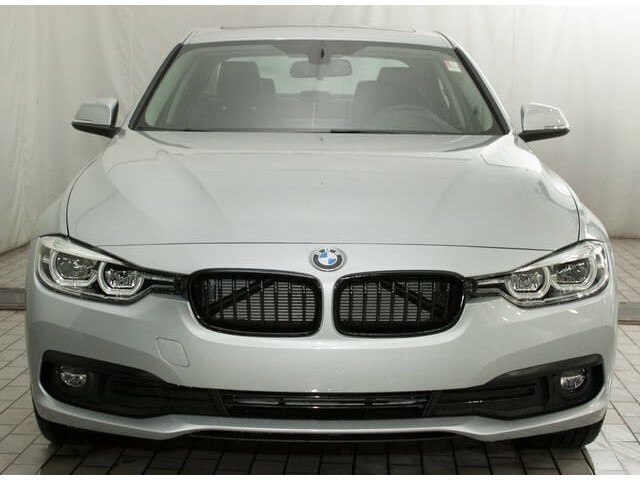 2018 BMW 3 Series 320i xDrive Silver 2.0L 4-Cylinder DOHC 16V TwinPower Turbo 8-Speed Automatic AWD ACTIVE BLIND SPOT DETECTION, APPLE CARPLAY COMPATIBILITY, BLACK KIDNEY GRILLS, CONVENIENCE PACKAGE, HEATED FRONT SEATS, HEATED REAR SEATS, HEATED STEERING WHEEL, NAVIGATION, PREMIUM PACKAGE, AWD, Silver, Wheels: 18' x 8' Light Alloy Turbine (Style 415). 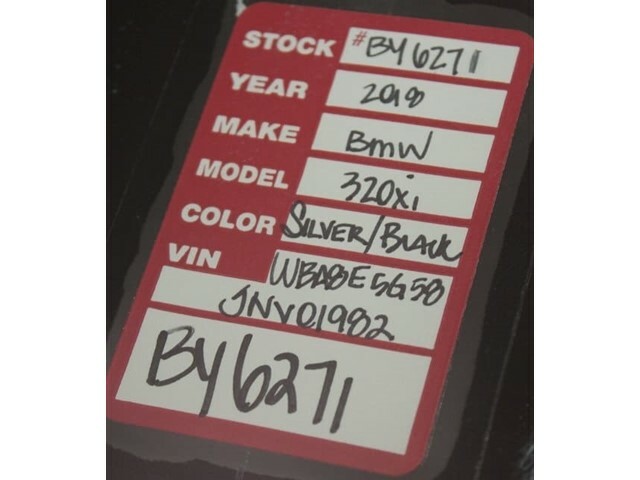 **This Certified BMW is backed by the balance of a 5 year or unlimited mile warranty. 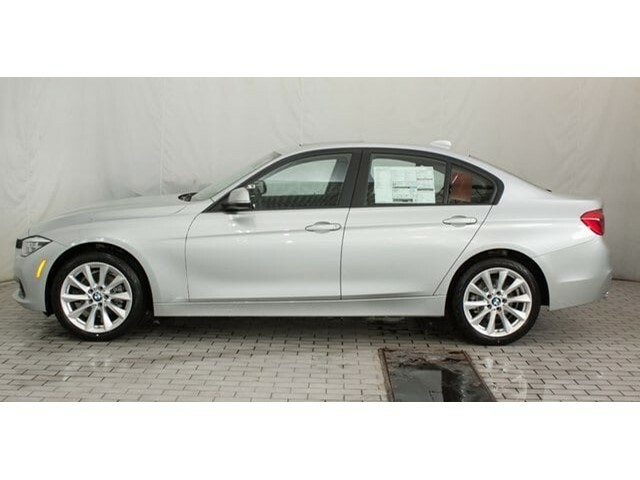 It has been fully inspected and reconditioned to meet BMW's specifications. 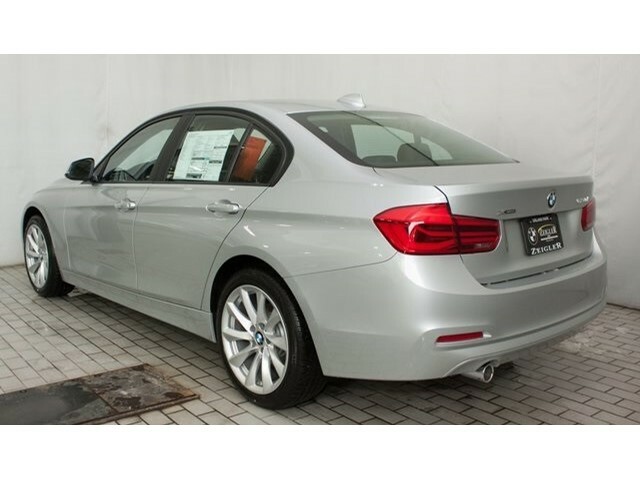 ** 23/34 City/Highway MPG Internet Price INCLUDES AVAILABLE BMW REBATES! See Dealer for Details! 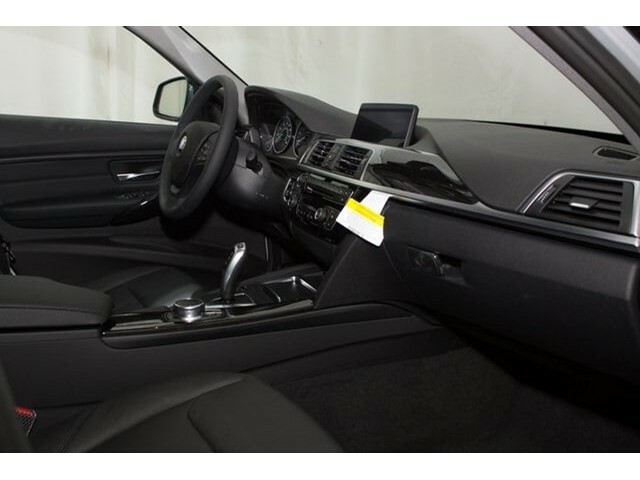 ** We have one of the best selections of New, Certified and Pre-Owned BMW's in the Chicagoland area, plus a great selection of Pre-Owned vehicles for the whole family. Contact one of our BMW Certified Client Advisors at 708-460-4545 or Toll-Free at 866-460-4545 for further details and vehicle availability. We have over 70 new BMW courtesy vehicles available for our service customers, just ask when your make your appointment. We also offer local Courtesy Pick-up and Delivery for service customers. 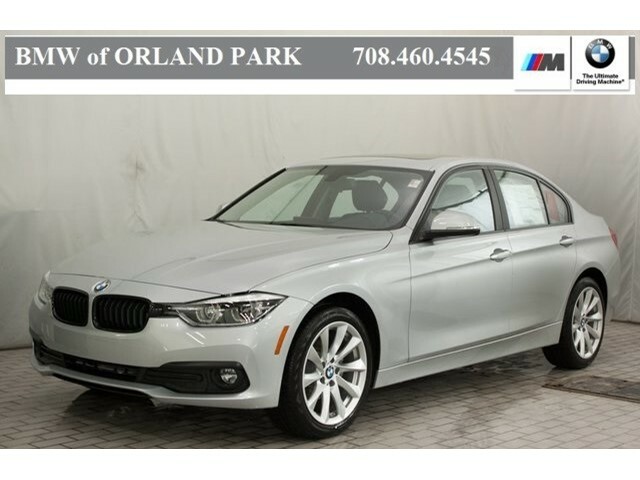 Enjoy the Experience at BMW of Orland Park.